Wilbur, Ellie, & Emily: Where in the World? 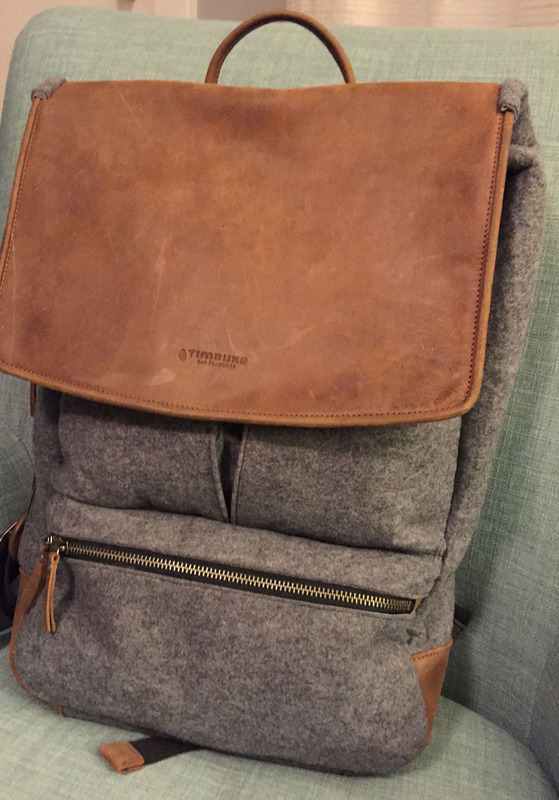 For lack of horse stories and the mental capacity to describe my three good rides last weekend I thought I'd instead share my new treasure- simply known as Backpack. Around this time last year I ended up immobilized with bicep tendinitis literally from carrying my over-the-shoulder laptop bag through the airports. 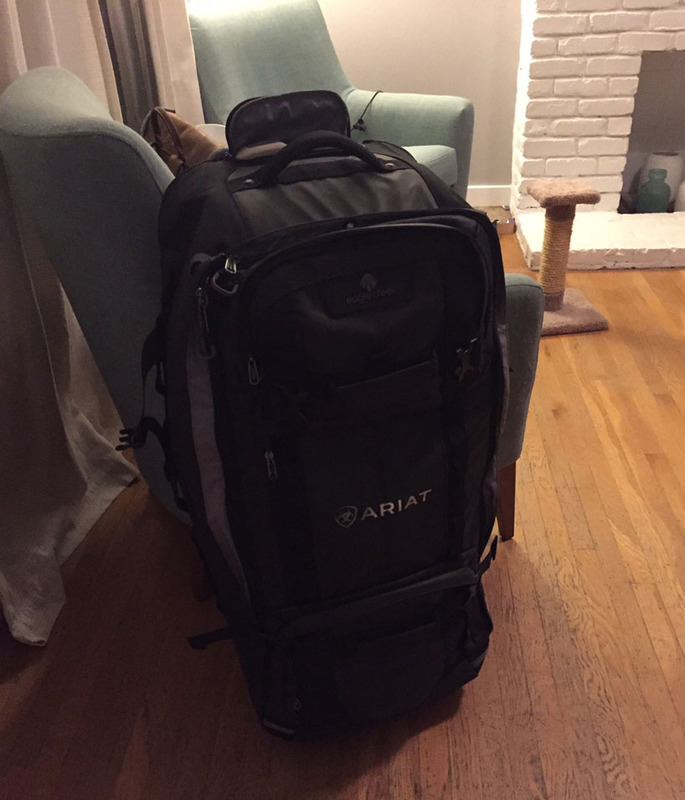 My wonderful Paul had the forethought to research and purchase the best new laptop backpack I've ever seen. It made its debut at AETA in Philly and has since been to Salt Lake, Arkansas, Vegas, and will be heading to NYC tomorrow with a Seattle trip next week to round out the bunch. I love this thing. Super chic, super deep, holds a TON of stuff with nifty compartments to hide cords, pens, wallets, waterbottles. Best of all- I can pack it full and carry it easily- what a relief! That is a REALLY cool pack! I want one!